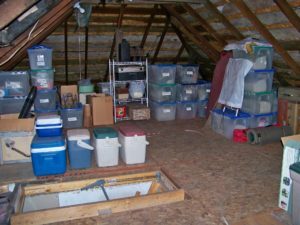 With Christmas fast approaching, it’s probably time for a total attic cleanout and reorganization. Of course, this isn’t something most people relish but it’s got to finally be done. After all, there’s a lot of usable storage space and it’s worthwhile to recapture it. Of course, if you’re considering an attic conversion, this is the first step of the process. The biggest obstacle to an attic conversion isn’t necessarily the space or the time and effort. It really has to do more with its resale prowess. Generally an attic conversion fetches a decent return on investment or ROI of 61 percent. But, it’s personal satisfaction rate is sky high. In other words, it’s not about the actual return on investment but the personal use and satisfaction the homeowner gets out of it. But, when is an attic conversion smart and when it is a bad idea? Simply put, if you’re staying in the house for about five years or more, it’s probably a decent investment. Moreover, if you do transform it into climate controlled, usable and functional space, it serves as a selling feature. At the very least, it will serve as a great space for a myriad of uses. It could act as a bedroom, office, entertainment space, or play area. Clear a pathway. The first step is to make a walkway so you aren’t in danger or tripping (or at least minimizing the risk). So, be sure to clear a defined pathway and this will make the job a bit less stressful. The pathway should extend from the attic to the nearest outside exit. Go through everything. Now, the real work starts with going through everything in the attic. No matter what’s stored in the space, you need to go through it all. This way, you’ll know precisely what’s there. Empty out the whole attic. Clear out the attic entirely. This way, you’ll be able to rearrange things more easily and feel free to reorganize it in another way. Plus, it will make you think twice about what you put back in the attic. Organize what you’re storing. Group like items together and label every box. Place items most retrieved near the entrance and items retrieved less often further away from the entrance. 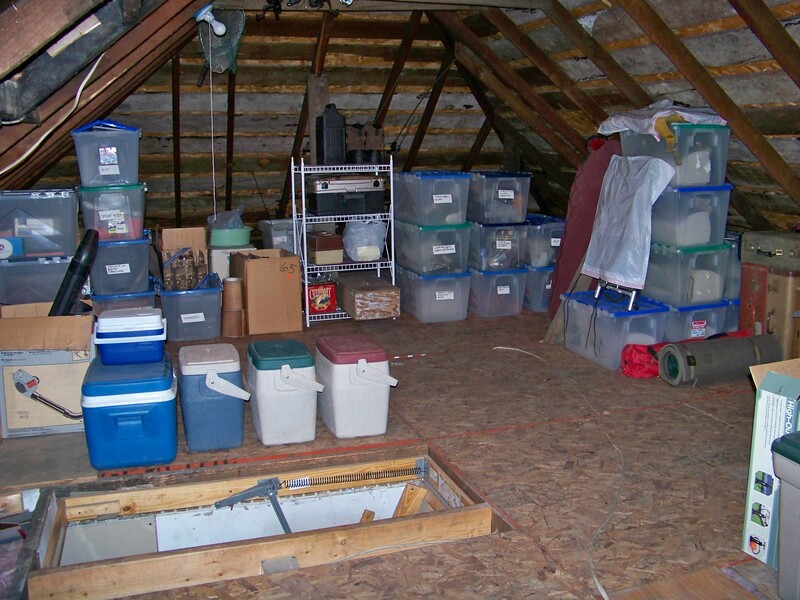 If you need to schedule an attic cleanout, just phone us at 800-433-1094 or visit Junk Garbage Removal.